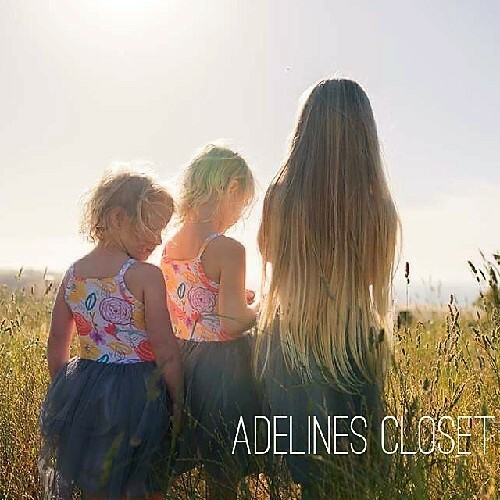 Adeline’s closet is an Australian handmade clothing and accessories label for children and busy mums. Handmade in Portarlington using mostly original fabrics designed by a local artist. Adeline’s Closet is a fashion brand inspired by bohemian creativity with the gypsy attitude of freedom. They pride themselves on clothing that is made for adventures, from their easy wearing harems to their all in one head wraps.